BlaBlaCar is the global leader in long-distance carpooling. 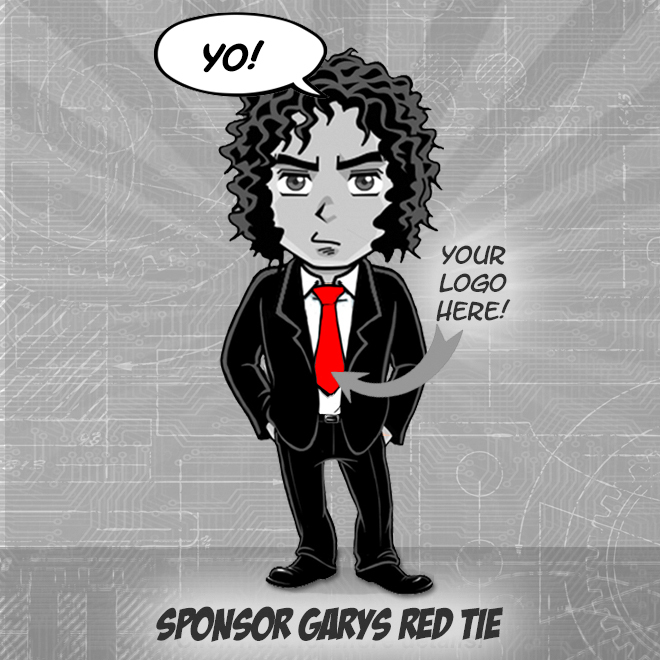 We are an innovative & fast-growing company building a unique community of members to transform the way people travel! One of BlaBlaCar's key strategic goals is to foster a highly engaged community of users. 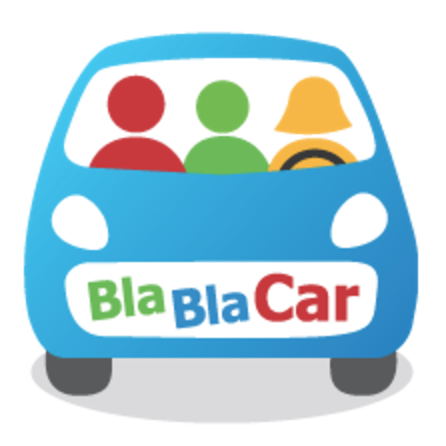 The Community Relations Team at BlaBlaCar aims at providing assistance to this community, by listening to users, guiding them & satisfying them. This ensures our members an enriching & trustworthy experience. The Community Relations Team is answering questions & requests in 30 different languages, everyday & 7 days a week. For this position, you will be working both in the office & remotely from home, which is why it requires to be based in Warsaw. If you are ready to join our exciting journey, please apply below with your resume & cover letter in English (PDF format), & answer to our questions in English. Please note that only complete applications will be reviewed by our hiring team & that all your information will be kept confidential. You can expect us to review your application within the following 2 weeks. If your application & profile fit our requirements, we will send you a video test & invite you for the interview with one of our recruiters.